As a sofer living and working in the holy city of Tsfat, you are careful to make sure to immerse in a mikva prior to beginning your daily work. It is evident that you take your profession very seriously. How did you decide to become a sofer in the first place? One of the most respected people in the community here in Tzefat is Rabbi Chaim Man, and Baruch Hashem, I have been able to learn with him often. When I was 17 years-old, he advised me to become a sofer (scribe) - before that had I never even thought of it. I started studying "safrus" right away, and soon after, I started writing my first Megilah. Safrus is a very spiritual line of work and both Rav Kenig and the Lelover Rebbe have encouraged me to continue with this "avodas hakodesh" (sacred work). As such, I often go to the kever of the Ari Zal or to the kever of Rabbi Shimon Bar Yochai in Meron. I place my hand on their graves and pray that everything my hand writes should be beautiful and kosher l'katchilah. Over the years in this profession, there have been so many interesting stories surrounding tefillin that I have written for other people. For example, I once received an email from a fellow in America who wanted to buy tefillin. He never had worn tefillin before and started for the first time in his life with the pair that I sold him. We communicated for awhile afterwards and I asked him if he was interested in learning more about Torah and Yiddishkeit. Receiving a favorable response, I put him in contact with a friend of mine who is a rabbi in Brooklyn. They met in a shul and he later emailed me to tell me that it was his very first time in his life that he visited a shul. Today this special Jew lives in Yerushalayim and is shomer mitzvos! While safrus is all about writing, one of the most interesting things that we learn from it is the power of speech. When a sofer is about to begin writing a mezuza he must say "L'shem kedushas mezuza" (this undertaking is imbued with the sanctity of a mezuza), and before writing Hashem's name he has to say "L'shem kedushas Hashem" (these letters are to be imbued with the sanctity of G-d's name). 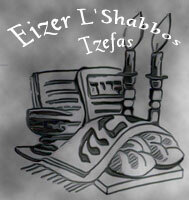 If the sofer neglects to say this phrase, the mezuza is not kosher. 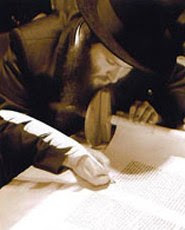 And, if a sofer writes an entire Sefer Torah, but he cannot remember on just one occasion whether or not he was had said this phrase before writing one of Hashem's names all kinds of halachic questions can arise which can call into question whether or not the sefer Torah is even kosher to begin with. It is entirely possible that the sefer Torah can be rendered pasul if the sofer definitely forgot to sanctify one of Hashem's with this phrase and forgot which of Hashem's names it was. Maybe R’ Rosenberg could write up some more of the unusual or interesting anecdotes that he’s experienced, participated or seen in connection with his work? BTW, Since I have purchased three pairs of Tefilin (so far) from R' Rosenberg (and I know him pretty-much since we were children), I would like to recommend him highly. This is very inspirational. 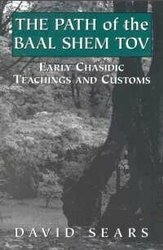 I met with the Biala Rebbe of Beni Brak on a couple occasions and he urged me to become a sofer, an idea which likewise had never entered my mind. This is something I now plan to pursue once finishing my secular education. iy"H it materializes. My art is infused with my love for Hashem so only he knows where it will take me. Good Shabbos. Late one night, I get a call from a fellow living in Meron, and he tells me that his wife is pregnant, and there is some problem, so he took the mezuzas down to check and he saw that two of them were not kosher, so he asked me to please drive over to Meron and bring him two new Mezuzas. So I went right over, and he and his wife were hysterical, so I stayed a bit and put the Mezuzas up, I was told later that the baby was born and everything was B"H ok. I'll consider making a story page on my website to give people chizuk. 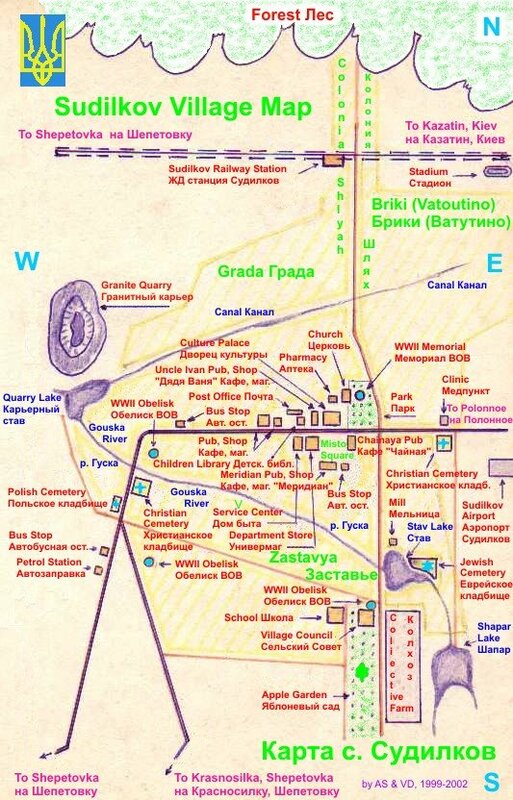 Learn the halachos well and good luck, if you need any assistance, please feel free to email me. I have bought Mezuzos from Rabbi Rosenberg and recommended him to many people who have contacted me looking for a sofer they could trust -- and in all cases, he earned the confidence and satisfaction of his clientele. I have known him since he was a ten year old boy -- well over twenty years -- and can honestly say that he is a true ehrlicher Yid, who has never placed money or other concerns above his high religious ideals.